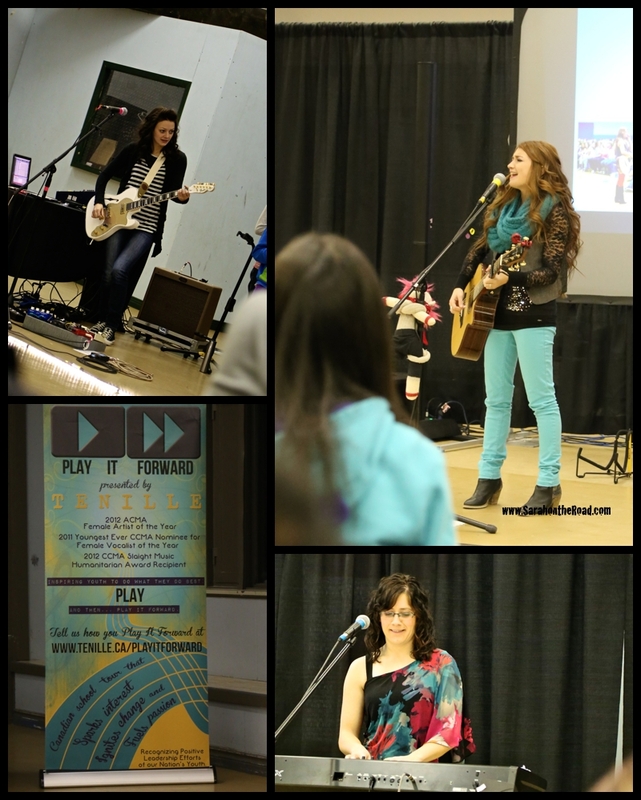 Tenille’s Play it Forward Tour Comes to Pang! 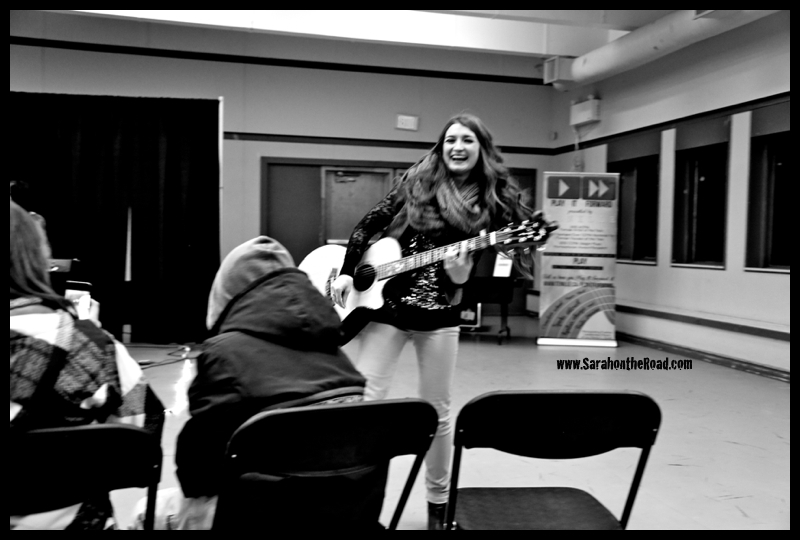 Last night I bundled up and walked down to the Community Centre with friends to check out a concert. 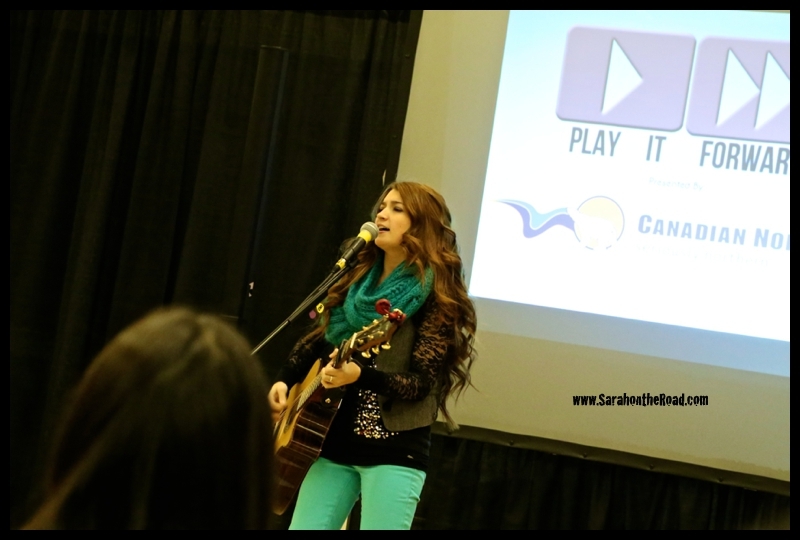 Tenille has been on a cross-Canada tour called ‘Play it Forward’ visiting schools and empowering the students to be great leaders. To be honest, I wasn’t sure what to expect…I didn’t do any googling about Tenille or the Play it Forward tour before I left my house. I just know that I do love live music, even if it’s a bit country… and a night out with friends is always fun! But honestly, Tenille did not disappoint this woman has so much talent and passion for what she is doing. 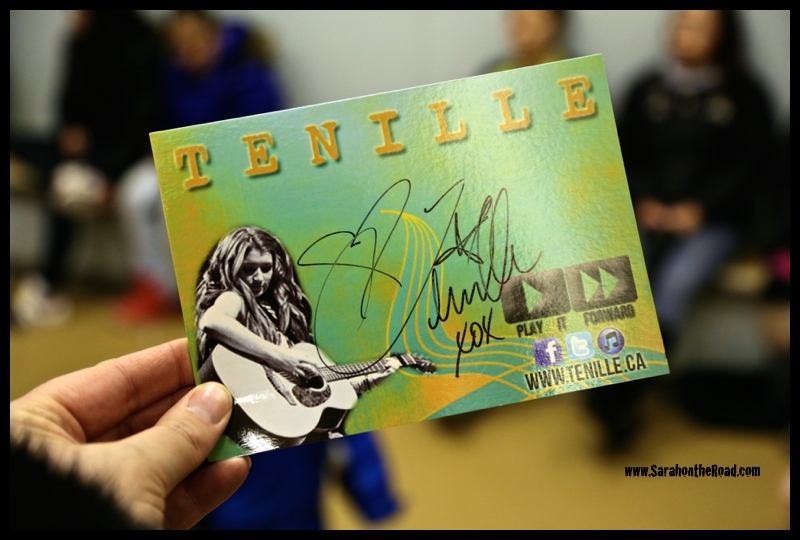 This was one of the songs Tenille played…and I really, really like it… there’s something about her message that not only was inspiring to the youth in the audience. It’s inspiring to people of all ages…to take your passion, nurture it, dream big and then take that leap of faith and run with it…seeing where it will take you. That’s some food for thought. It was a great night of music. 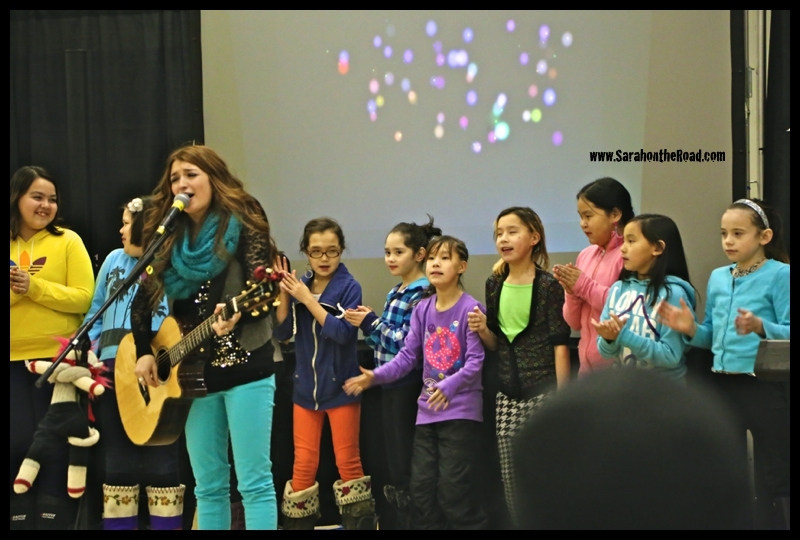 Tenille really loves to perform, you can see she was having a blast…singing and playing for everyone in Pang! 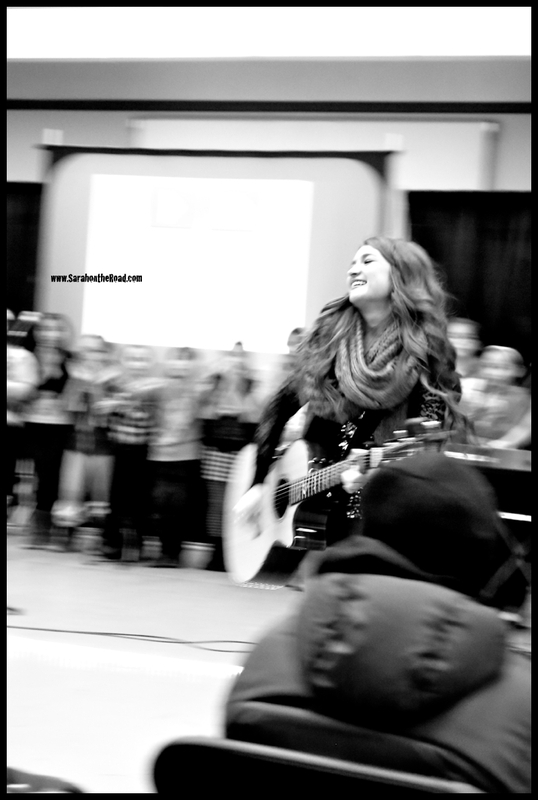 As she started her last song in the evening…all these young girls came up to stand, clap and dance behind her! It was so neat to see the girls…some at first weren’t too sure they wanted to be up there…but then enjoy themselves and clap along to the singing. The messages of “Play it forward” is to all about finding what you are passionate about daring to dream…and then just doing it! My wish is that all these young women find that spark…nurture it a bit and see where that takes them! 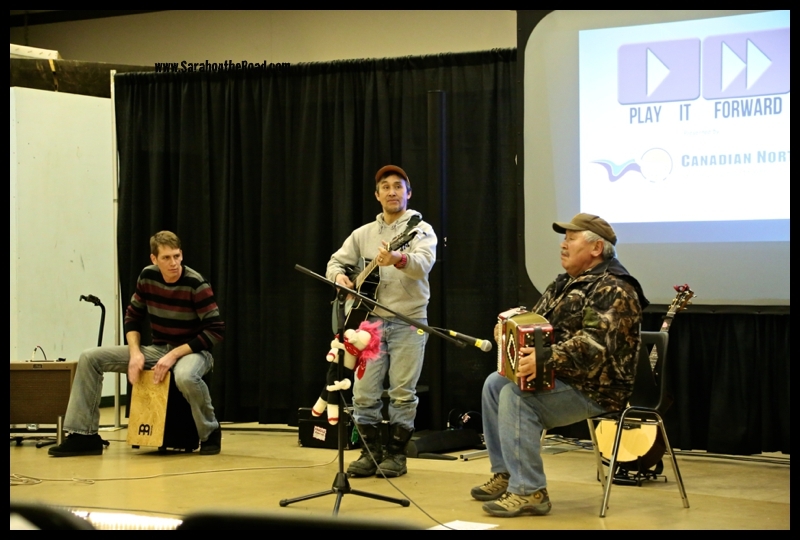 After a quick break…Simeonie Keenainak and Tim Evic took to the stage with his accordian for a little music. I love watching, listening and then always end up dancing to Simeonie’s toons! 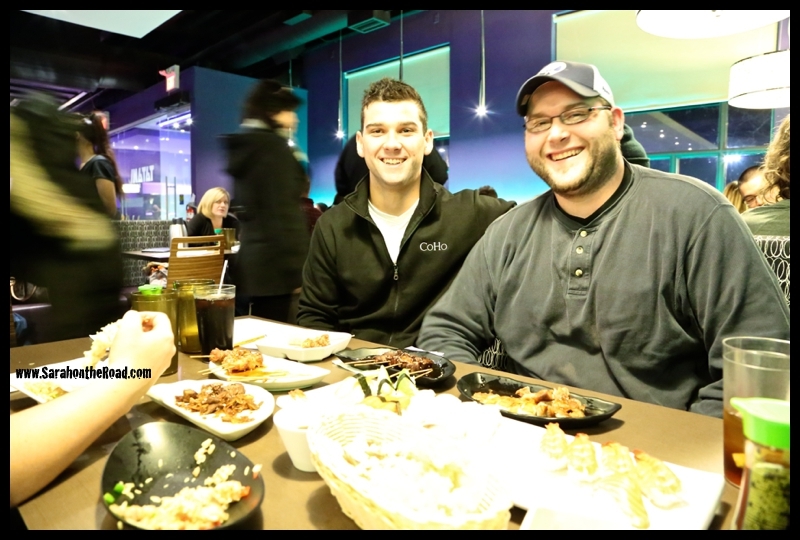 So it was the perfect end to the night! It was such a fun night, it was worth adding the extra layers of bundling and the walk in the cold, dark night… thanks for visiting Pangnirtung Tenille, it was a great night…and I enjoyed your concert all the best with your next adventures, whatever they may be! 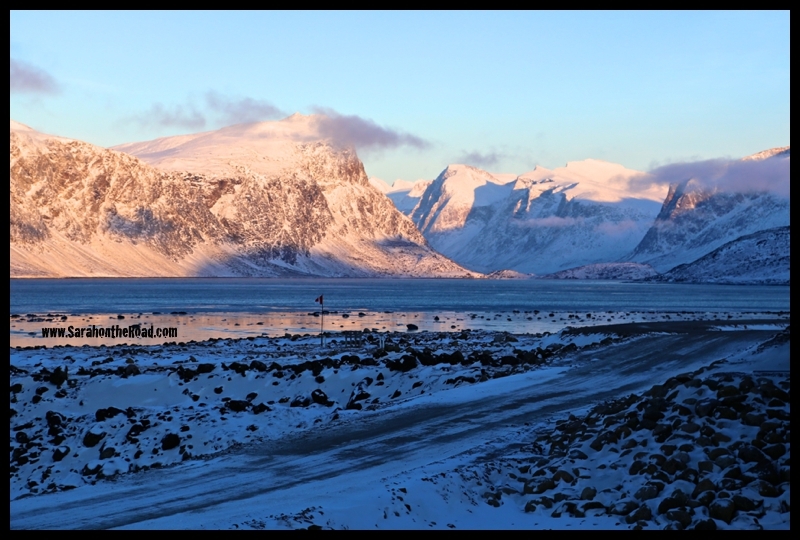 Thanks to the sponsor Canadian North for bringing this tour to Nunavut…with stops in Pond Inlet, Iqaluit and Pang! 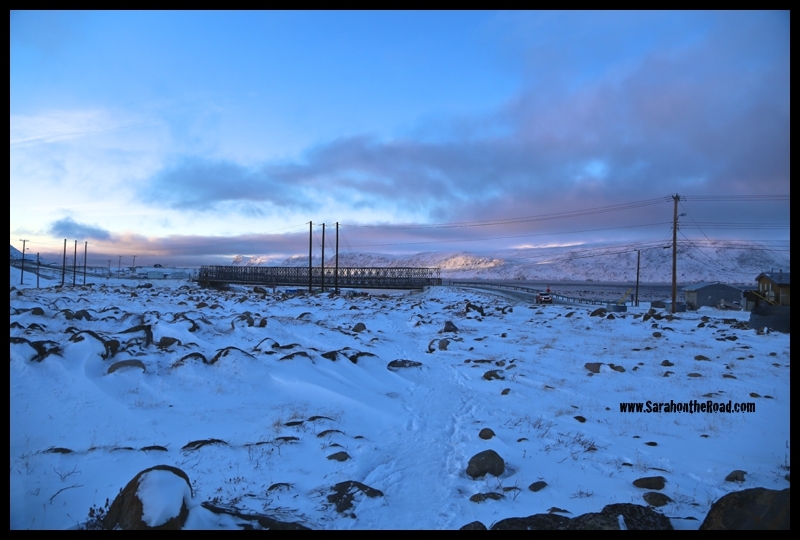 This entry was posted in Life in Nunavut on November 29, 2013 by Sarah on the Road. 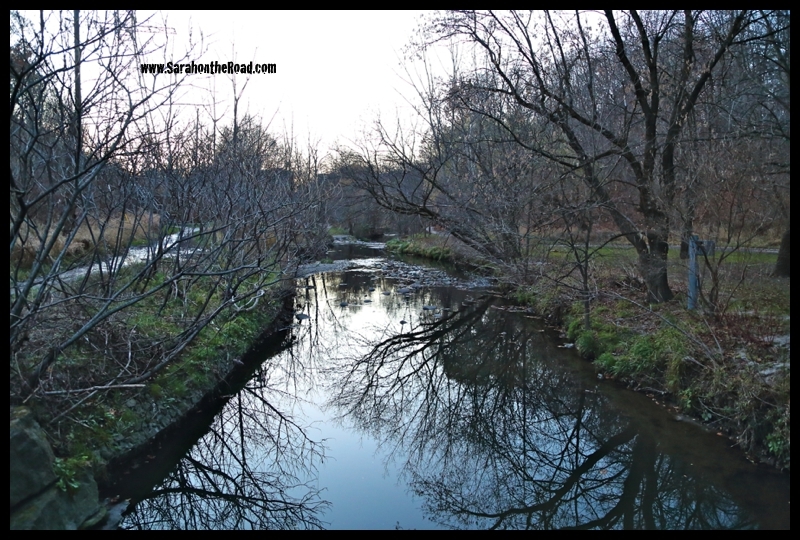 This entry was posted in Wordless Wednesday on November 27, 2013 by Sarah on the Road. 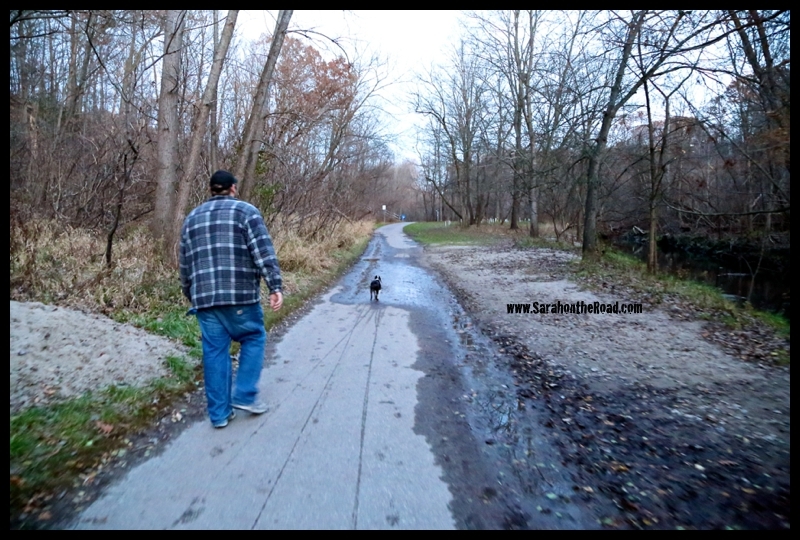 I’m always amazed at how fast time flies by…I can’t believe it’s the last week of November already! This past week has been a week of adjusting…as anyone knows after a holiday or time away from home it takes a bit to adjust back into ‘normal’ life. 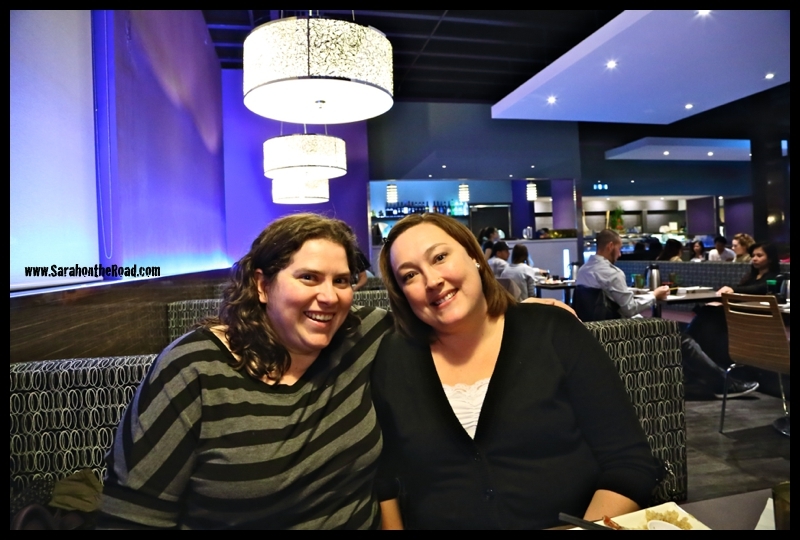 Last week I finished my first week back at work…which was awesome–but busy. 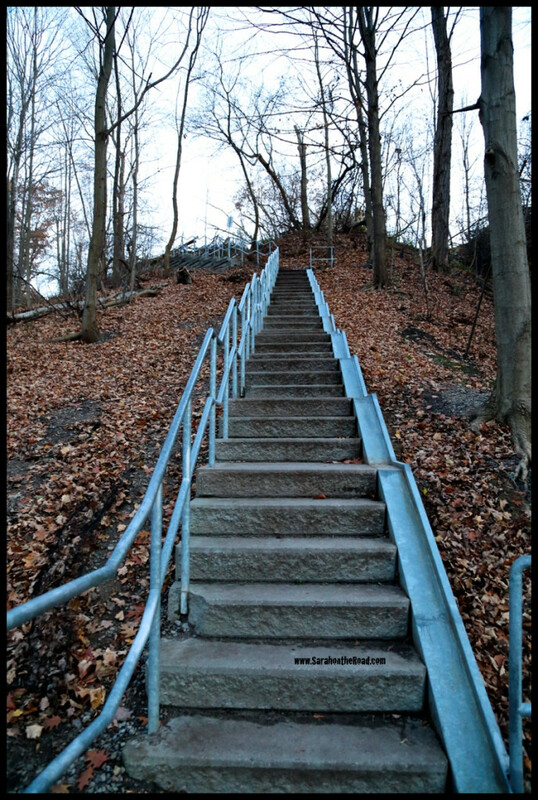 I have really, been enjoying my new camera…it ROCKS! 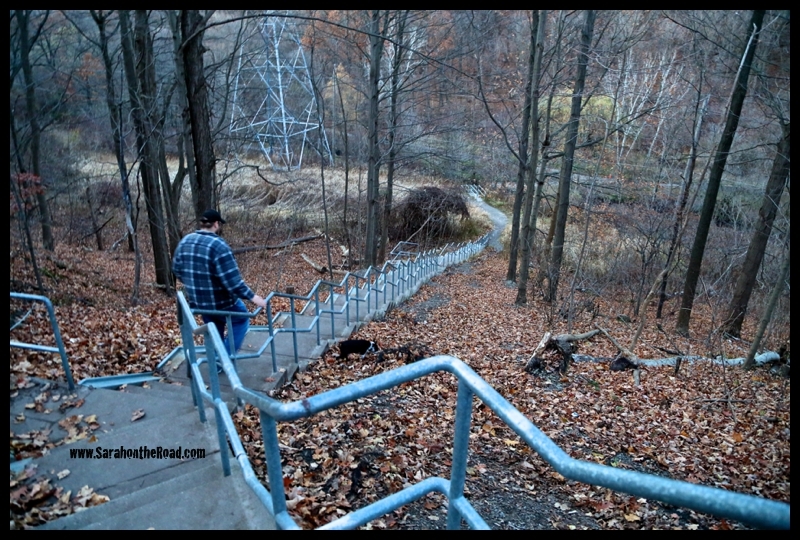 I will do a post soon all about my camera…but in the mean time enjoy some of the photos I took. Talking to friends from Pang it seems that winter arrived close to the time that I arrived back in the territory! It had been cold, but the snow hadn’t really arrived…but let me tell you it’s here. 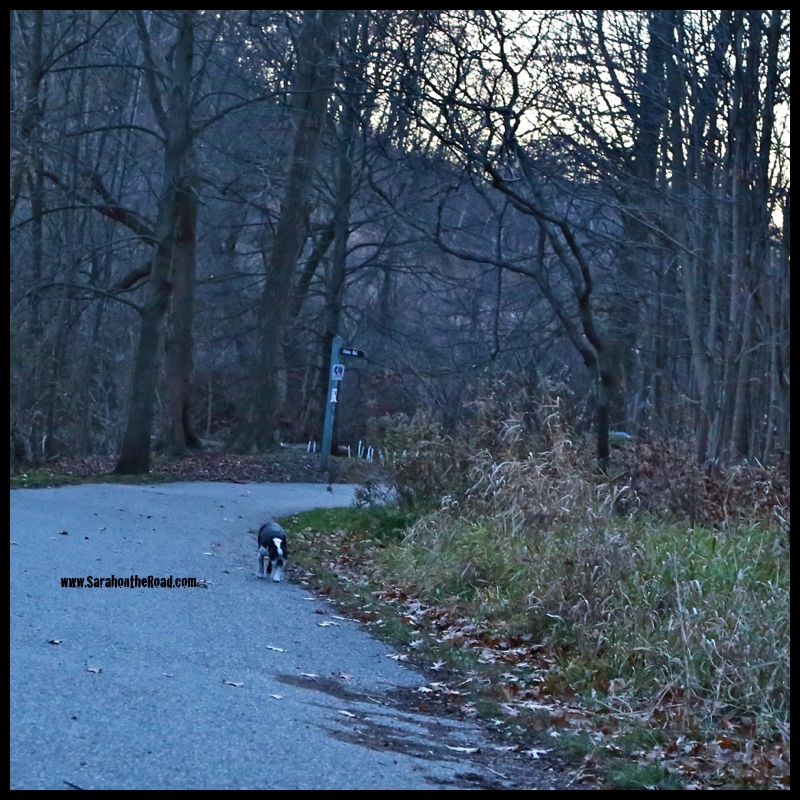 So that’s been a bit of an adjustment…getting use to the cold, wind and winter temps! 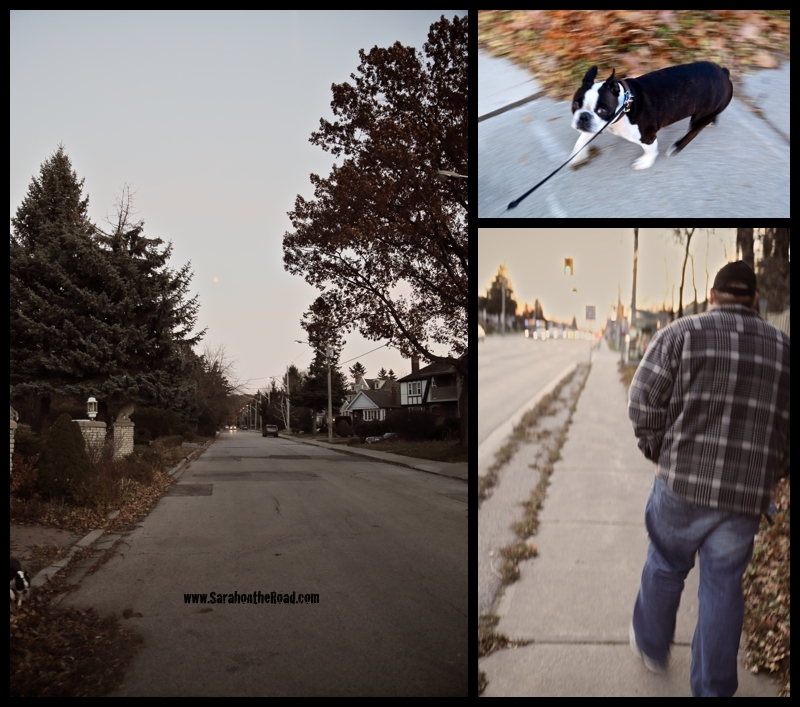 After a beautiful fall in Ontario…it’s been a bit of a change for sure to jump back into winter..rather than have been here for the slow, subtle changes of the seasons. 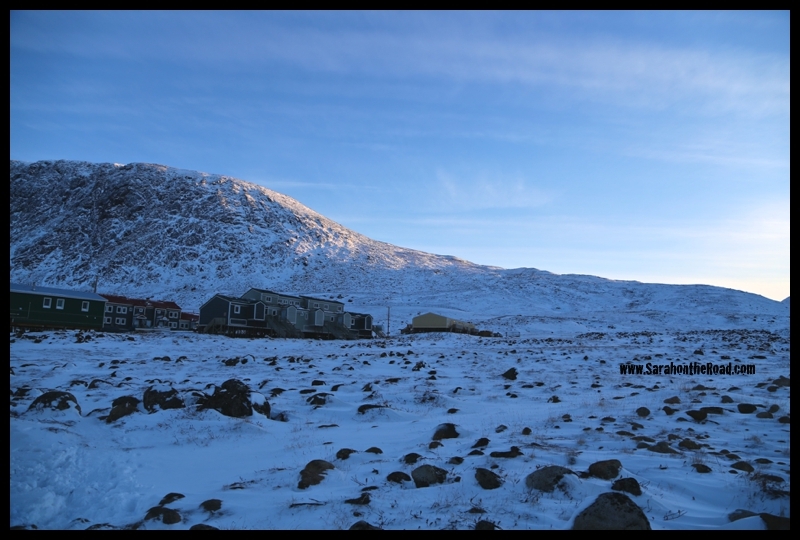 I took these photos on Saturday around 11:30am on my walk to the grocery store…the sun was already setting on the mountains around Pang. Pang has ‘entered’ the period of time where the sun actually doesn’t ‘land’ in town…the sun doesn’t rise above the mountains! So that means I won’t actually SEE the sun in the sky until mid-February when it returns–another adjustment. It’s been a week of adjustments, but so glad to be back home–cold and all! The other major adjustment was going grocery shopping I just bought what I needed and didn’t look at the prices, because that would be too much of a shock! I just paid it and smiled as I walked home…enjoying the views of snow covered mountains around Pang…it was good to be home, I live in such a beautiful place. 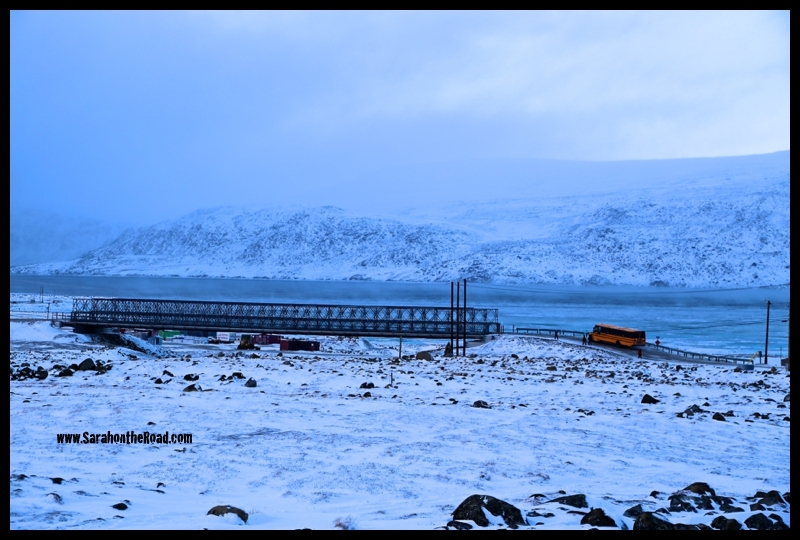 This entry was posted in Life in Nunavut on November 24, 2013 by Sarah on the Road. 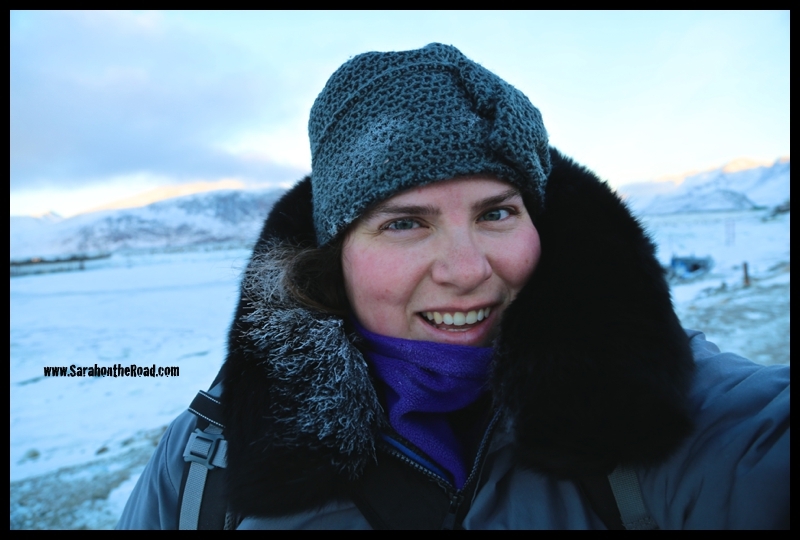 A few weeks ago when I posted my FMS Photo a Day summary for October… Lily from Nunavut Chillers asked me how I got the photos into the ‘cute little boxed’ format. She hasn’t been the first person that’s asked me. 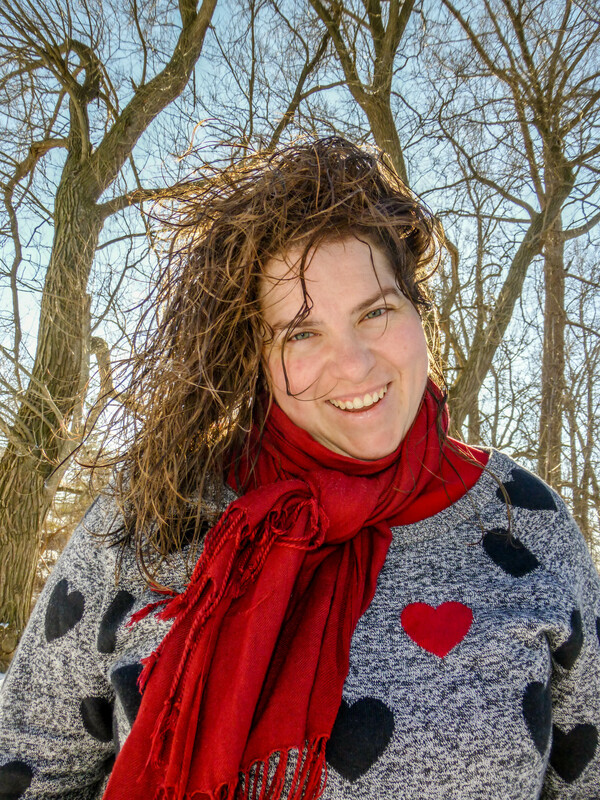 This past summer when I was hanging out with a friend that’s also a blogger and photographer she was astonished about how many photos I post on my blog…and how fast I can turn out photos from shooting. So today I’m going to let you in on my secret of how I do it! In June of 2011…I stumbled upon BlogStomp I think it was via another blog that I regularly read in the United States, but honestly can’t remember how I found them. 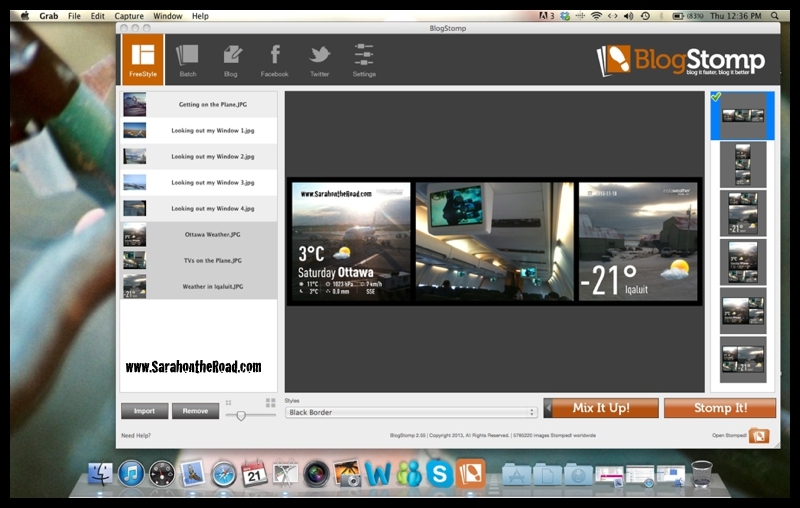 BlogStomp is program that has helped me out so much in adding photos to my blog. I was looking for a way to easily ‘brand’ my photos and create collages. Now I know that there are probably other programs that do the same sorts of things…but I downloaded the free version and then ended up buying the full program and haven’t looked back. Before you freak out and say you are doing this just because you got the program for free…actually that’s just not true– I paid the money to buy it in June of 2011 and have gotten the free upgrades throughout the years of using it. I just like the program and it works for me. So what is my process? I usually go out and shoot some photos…then come home and edit them (right now using aperture) then export them and drop them into BlogStomp. As you can see there are many different options for collages, it’s not 100% perfect… sometimes you have to play around with the layout to get exactly what you want…but it’s working for me! Through Photoshop I created a “brand” and then added that to my BlogStomp program… so that’s how every photo gets a “www.sarahontheroad.com” branding. As for those “square” lines like the one above? well those are photos I have taken in Instagram…so they are already cropped to a square and when you add 3 in a row you can make a cute line like that! When I first got the program I used a lot of the youtube videos and tutorials on their website to figure out the ins and the outs of the program. Their website was pretty helpful. The other awesome thing I like about this program is that it ‘condenses’ and ‘shrinks’ the files into smaller files…so that I can upload them easily! Another bonus is that you can tweet images and Facebook images from the program…honestly this isn’t something I’ve done…but it could be done! 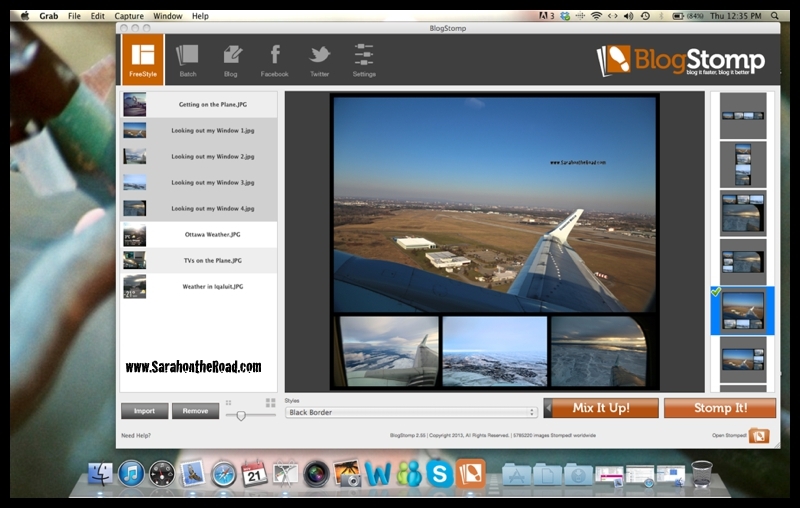 So what’s your process with photos before you upload them to your blog? What programs do you use? 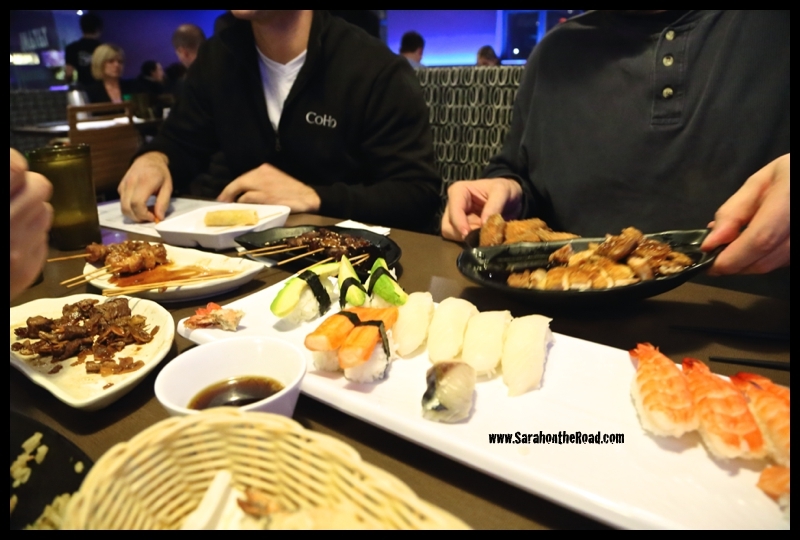 This entry was posted in Blogging Community on November 21, 2013 by Sarah on the Road.